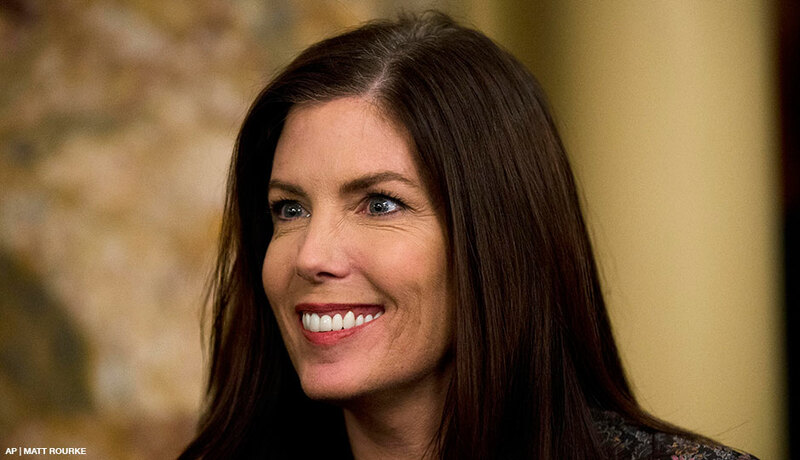 It seems like there’s now a question over whether Attorney General Kathleen Kane is, as of today, now ineligible to hold the statewide office. Why? Because the state Supreme Court just suspended her law license. Yes, the woman who Mike Bloomberg spent hundreds of thousands of dollars to elect, can’t even represent one of Mike’s Illegal Mayor allies who held a man hostage with a gun. 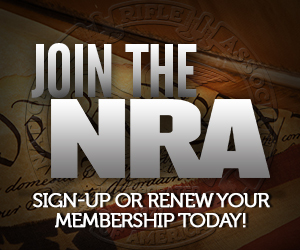 Oh yeah, and just because I try to remind the voters in the central part of the state who voted their football allegiances over gun rights every time that Kathleen Kane is in trouble – elections have consequences. Kane won because the Republican party put up a drip of a candidate, David Freed, who couldn’t raise enough money to run and effective campaign. This is really what happens when the party can’t find a decent replacement for an office it’s always held. 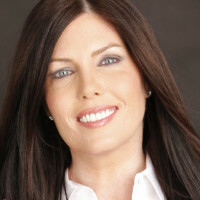 Kane also won in a year with historic turnout in Philly and she was on the same side of the ballot as BHO. Kane won something like 98% of the Philly vote and did nearly as well in Allegheny county. It really doesn’t matter what the voters in Forest County (all 2400 of them) or Snyder County (all 20,000 of them) did. The Kane carried Philly and it’s ring counties with enough votes that Freed would have had to capture every vote in the sparsely populated middle T.
Living in the middle T, your assumption and false conclusion about PSU football is way off. The election results by county tell a much different story. Freed was a bad candidate who didn’t raise the money it took to run a statewide campaign. He Raised only slightly more than what it takes to run a county wide campaign. He was out campaigned, out spent, and out done on personality – he’s somewhat of a drip. Some more numbers and facts from that race and correction of my crazy use of “it’s”. Freed spent $2.5m. Kane spent $5.4m. Then there was the soft money that Kane pulled in. Freed has never won a contested race. He was appointed as the Cumberland County DA due to vacancy and never faced an opponent in the 2007 and 2011 county elections. In the 2012 AG race, he was unopposed in the primary. He’s never had to campaign and compete. What does it tell you about that race when the Republican party puts up a throw away candidate? Kane faced a brutal primary against the well oiled Patrick Murphy campaign -and won. Kane won the general election by 800,000 votes. This wasn’t a close race. No republican candidate won a statewide office in the 2012 general election. Kane bested Freed by 476,000 votes in Philly and carried the same percentage of votes as every other dem candidate. In Allegheny County, Kane won by 151,000 votes. Freed did win 61% of the vote in Perry county – the heart of Central PA and PSU country by that 61% was a margin of just 4500 votes. Pretty hard to make up how much he didn’t win in Philly and Allegheny when there just aren’t that many voters in the middle T. In Centre County, Kane won by 11,000 votes and that’s a county that’s dominated by college voters. Now, I suspect we’ll see a much better Republican candidate this cycle and the Dems will look at the AG race as a throwaway and they concentrate on raising money to unseat Pat Toomey. BTW, how much $$$ did you donate to the Freed campaign? Found the Penn State football fan. I’ve never been to a PSU football game nor have I watched one on TV – despite being a PSU grad and I really don’t give a crap about football in general. I think it’s a slow game played by fat guys who do too much dancing and celebrating. Now, if you want to talk about Rugby Sevens, let’s talk about that. But know that I’m a dedicated Ktown Bears Rugby fan and will root for Ktown over PSU everyday and twice on Sunday. Now, anything else from you? I guess you don’t really want to discuss the numbers and filing data I posted. Freed was a horrible candidate who never won a competitive race. He was a throw away candidate who was bad at campaigning when his opponent was on the same side of the ballot and BHO – who brought record turnout to PA’s 5 most populated counties. How much did you donate to the Freed campaign? How much of that money did Bloomy spend on her luminescent white teeth? Jeezus. Wow, is that actually going to stick? You’d really expect better from a ruthless cabal of wealthy autocrats. My understanding is that she only lost her professional license, she was not disbarred (That may take a conviction). Her AG job requires only that she be a member of the bar. She will cling to her job and become a spectacle for the nation to laugh at.